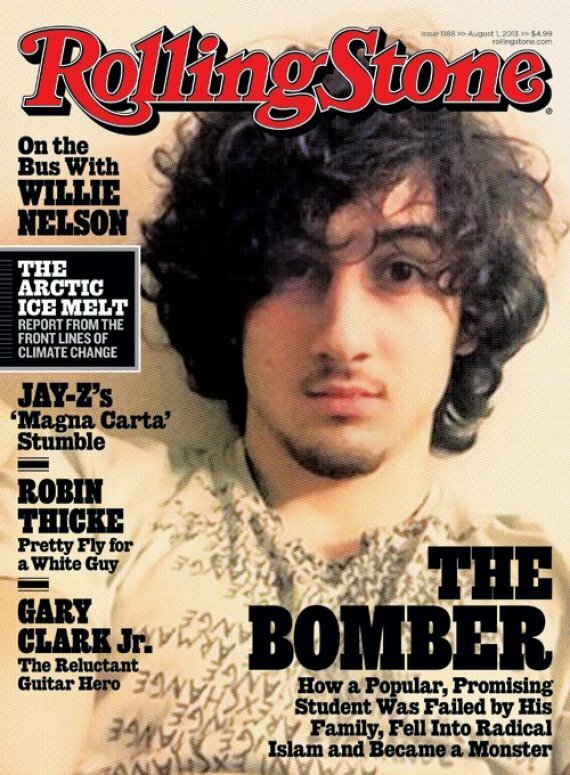 I’m sure I’m in the minority feeling this way, but peoples’ outrage over the Tsarnaev Rolling Stone cover seems to be entirely based on context. I don’t have a problem with it at all. Journalism is journalism, no matter how you slice it. This entry was posted in Journalism, Lifestyle and tagged Baseless Outrage, Boston Marathon Bombing, Ignorance, Inapropriate, Journalism, Pop Culture, Terrorism, Tsarnaev on July 19, 2013 by MarcBerm. My work-provided iPhone 4 is getting on in iPhone model years. It has 512 MB of RAM, which is twice as much as it’s predecessor the 3GS and four times as much as the original iPhone, but only half as much as the iPhone 5. For a three year old smartphone model, 512 MB is okay, though that’s not much at all by modern personal computer standards. Still, I find it interesting that 512 MB of RAM in my iPhone is 128 times as much as was in my family’s first Windows PC in 1990, and 256 times as much as was in that little IBM PS/2* that Neil Patrick Harris used to tap out a journal entry at the end of every episode of Doogie Howser M.D. This entry was posted in Family, Lifestyle, Television, Work and tagged Computer, Doogie Howser, IBM, iPhone, Neil Patrick Harris, PC, RAM, Smartphone, Windows on May 10, 2013 by MarcBerm.